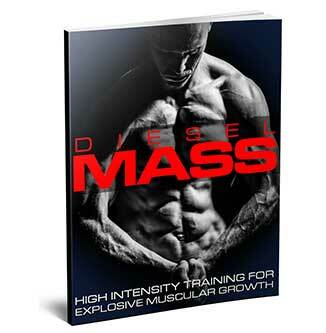 GET ALL OF THE MUSCLE MASS, STRENGTH, AND POWER YOU COULD EVER WANT! 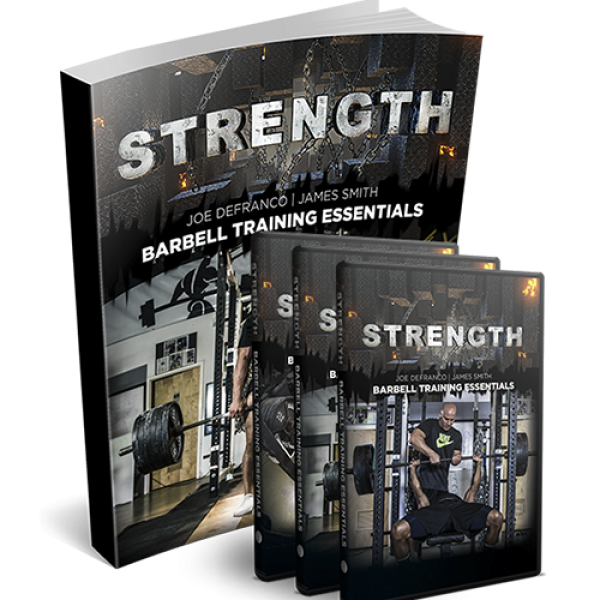 INSIDE THE NEW STRENGTH SYSTEM YOU’LL DISCOVER THE MOST POWERFUL SECRETS, TIPS, AND PROVEN TECHNIQUES FOR EXPLODING YOUR GAINS WITH ANY PROGRAM YOU’RE ON!!! 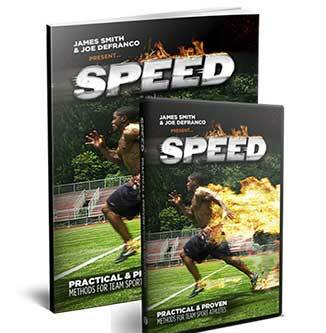 This revolutionary new 3-DVD and massive 350 + page manual system will revolutionize your workouts forever! Avoid the trap of thinking every thing you see in the fitness magazines will work for you. 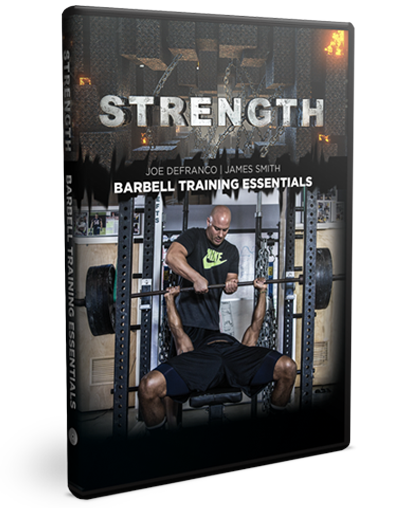 If you are ready to turn your dreams into REALITY – then look no further than the new STRENGTH system. Grabbing a workout from a magazine or from an online site is worthless if you can’t perform the essential barbell exercises the right way. In fact, you’re just setting yourself up for a big time injury and NO RESULTS. You will learn how to train for strength and muscle building gains with the right Intensity and start moving weight that you have only DREAMED of! DON’T be that person that is constantly risking an injury in the weight room when the weights get too heavy. DO be that person that powers through lifts with form and control that leaves everyone speechless. 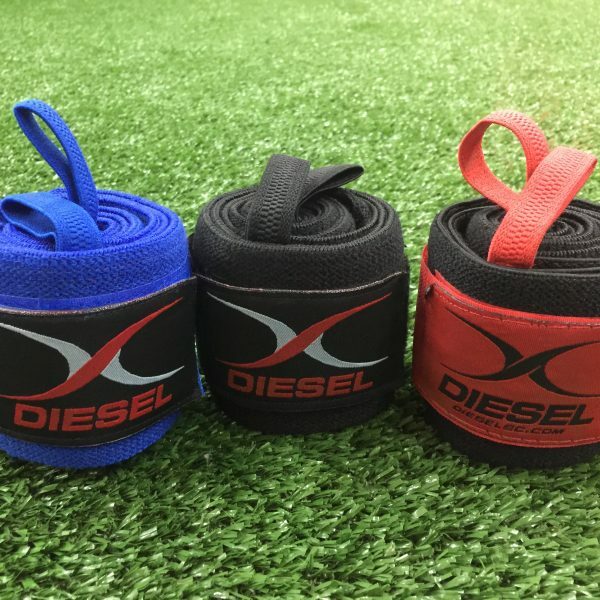 After you get the new STRENGTH system today, your workouts will immediately get better and your results will come much faster. 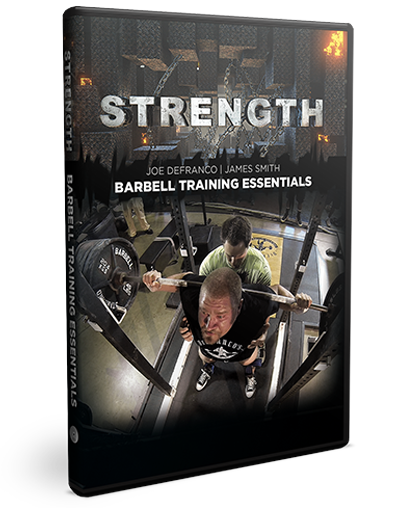 You will finally learn the barbell techniques that are right for YOU and start adding more weight to the bar so you can build the muscle and strength you’ve always wanted – but has been just out of your reach. Think about it, your results skyrocket while your Injury risk plummets!